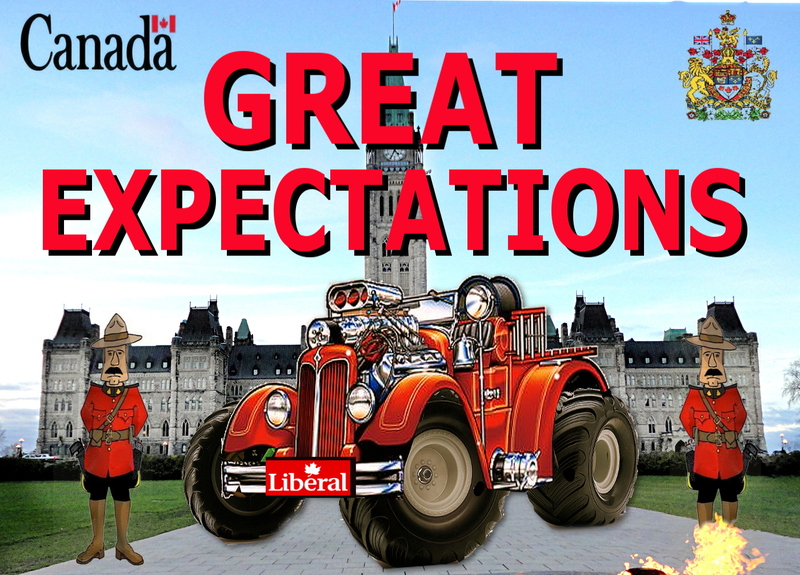 The provincial auditor’s report had said that the government has lost control of physician salaries. Quebec overpaid specialists nearly $400-million since 2010, the auditor found. 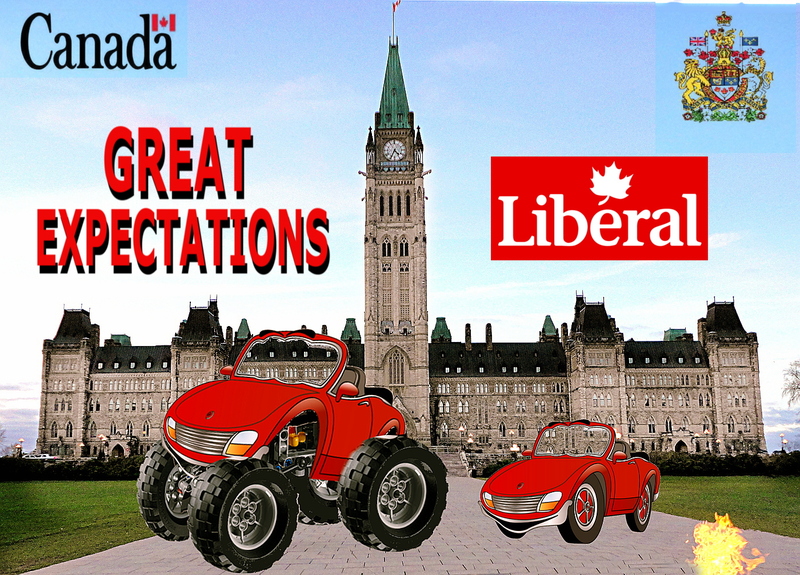 Critics pointed out that Mr. Couillard and Health Minister Gaétan Barrette – both former specialists – are doing nothing to recover the overpayments while they cut daycare, dental services for poor children and a host of other services. “It’s austerity everywhere in Quebec except for the physician colleagues of the Premier and the Minister of Health,” Parti Québécois Leader Pierre Karl Péladeau said. The introduction of user fees is a serious threat to universal care, the critics have said, including the Canadian Medical Association, Quebec Medical Association, Canadian Doctors for Medicare, and Médecins québécois pour le régime publique (MQRP as they had asked the Quebec Government to hold off on regulating fees in October. Some physicians have already outlined two choices to Quebec patients, pay $250 up front for a quick test on the spot at the clinic or wait three months for a hospital appointment. The hidden charges billed for care, medication and services included — $600 for eye drops, $30 for filling out a form, $25 for a five-minute phone consultation, or renewing a prescription, and $135 for an ultrasound at a clinic that served as an overflow for a hospital. and it confirms extra or shady billing threatens access to medical services and care as billing patients directly is not a marginal practice. It’s widespread among family physicians and specialists. Many are feeling indignant about the injustice of having to pay amounts they considered exorbitant for medical care. Some said they could not afford to pay — they needed the money for groceries or rent. 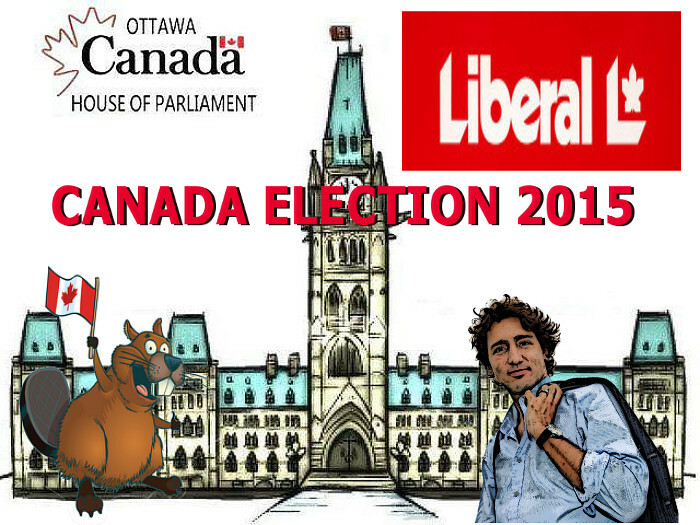 Canada’s ridiculous Health care system is now also very poorly managed, in fact it is mismanaged for decades too, just like all of the federal and provincial civil public servants, RCMP, cops, now are as well and all now undeniably too.. Putting more of your tax dollars to cover the poor , pretentious, inadequate work of our politicians, civil and public savants is a continual waste, an attempt to fill a bucket full of large draining holes. MEDICARE- DO YOU CARE IF YOU LIVE OR DIE? 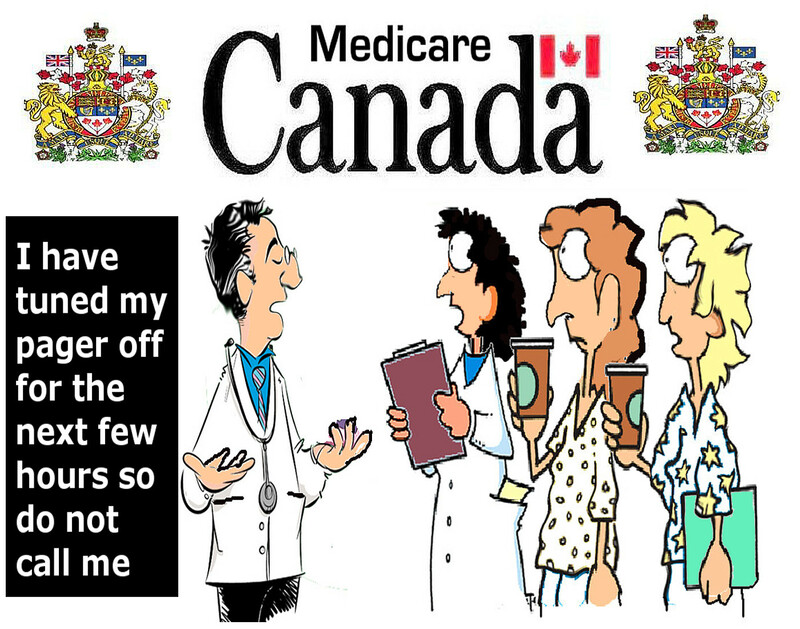 MEDICARE- DO YOU CARE OR DO THEY NOW CARE IF YOU LIVE OR DIE? Quebec promises of more palliative care is that they will kill OR murder more people in hopspitals. This government will now invest at least $10 million a year over the next five years to help people die in dignity. Quebec has a right to-die legislation, The law, which was adopted in June 2014, offers people who are terminally ill and suffering from unbearable physical or psychological pain, etc., the possibility of requesting the doctor’s help to die or not to live.. Not having access to proper Medical c are would force falsely some people to end their lives prematurely especially as this government is reluctant to pay for the expensive pain killers, medical treatments. I WAS SUPRISED WHEN 2 SEPARATE DOCTORS IN AN EMERGENCY WARD ASKED ME IF I MINDED IF THEY DID NOT TRY TO SAVE ME? 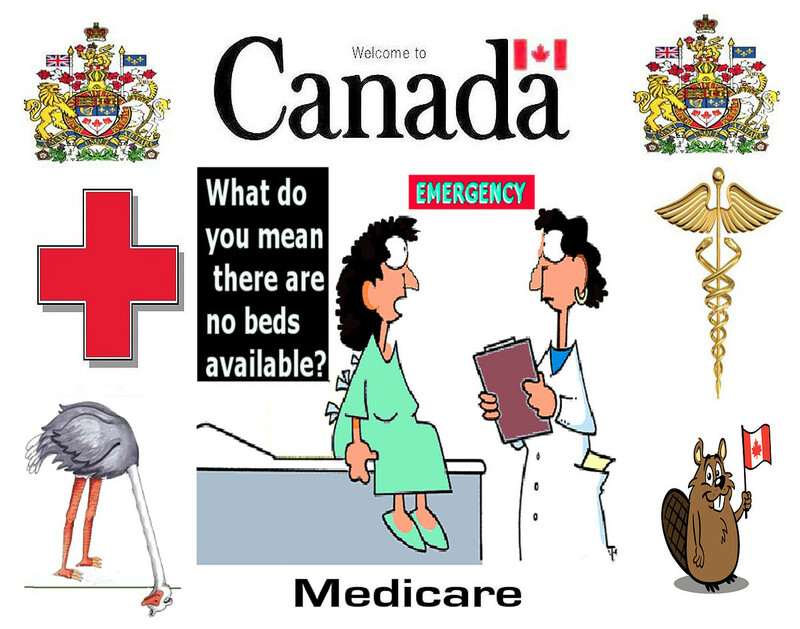 The reality about Canada’s Medicare “The Untouchables”. THE GREAT DEBATE. 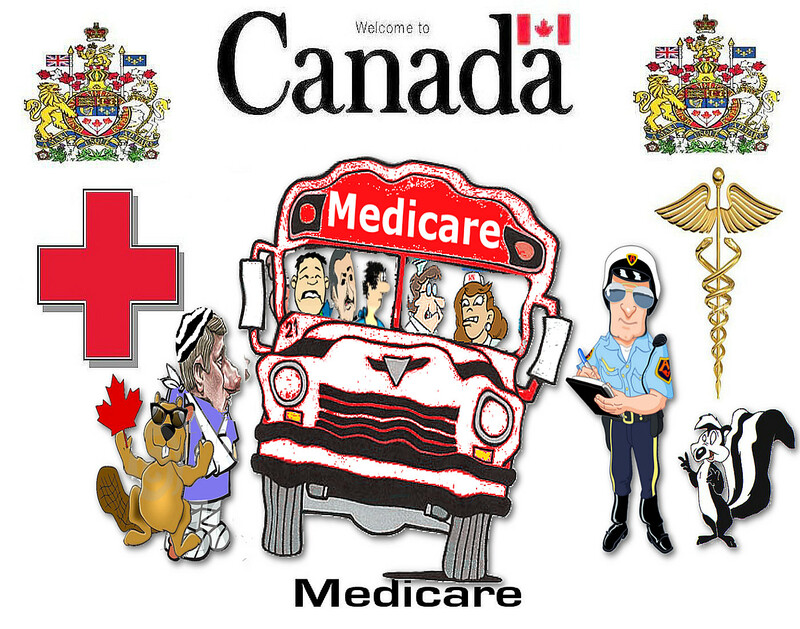 PRIVATE OR SOCIALIZED MEDICARE. New medical studies confirm what I for years have written here.. Comments Off on MEDICARE- DO YOU CARE IF YOU LIVE OR DIE?